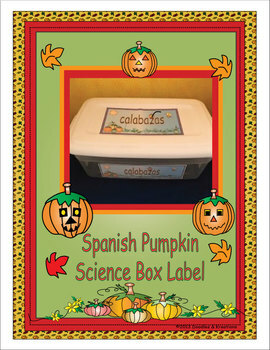 Use these Spanish labels to make a science box to use in a center to help students learn about pumpkins. Use our other pumpkin activities to fill your box. I M GLAD TO READ YOUR POST.